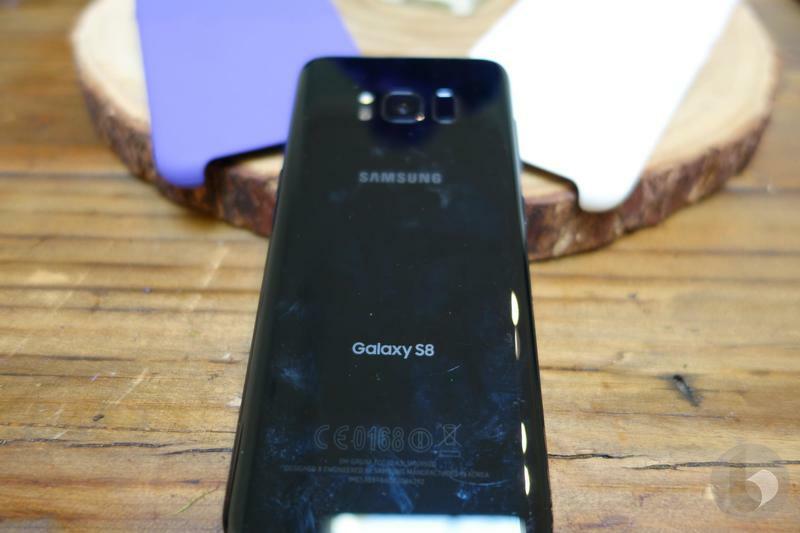 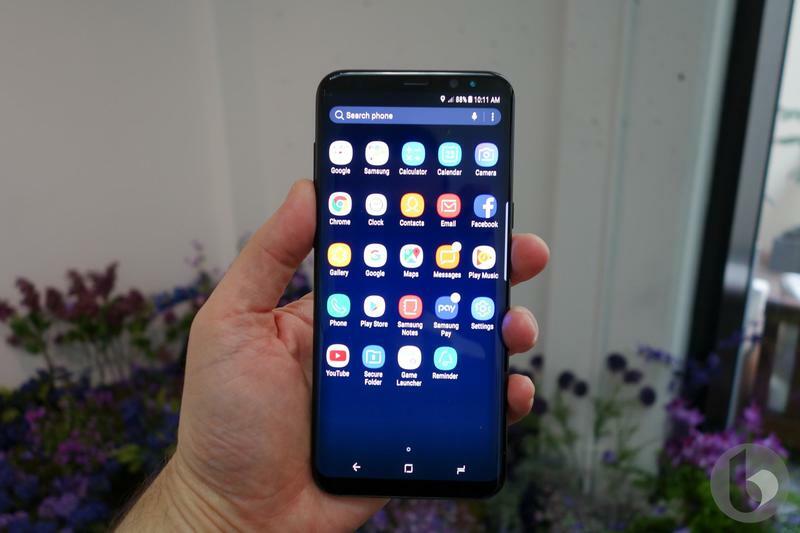 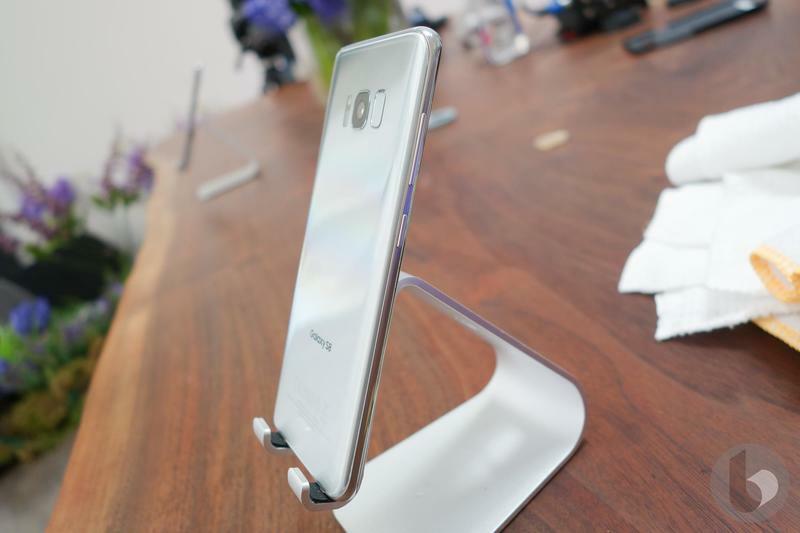 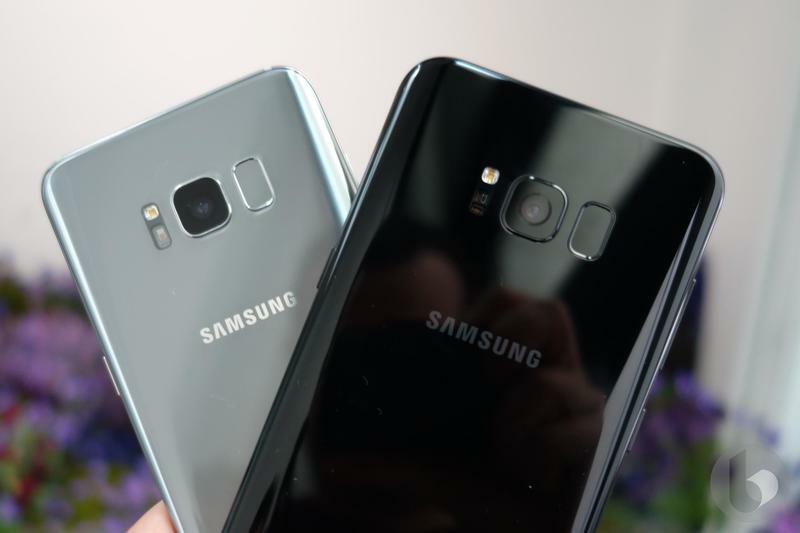 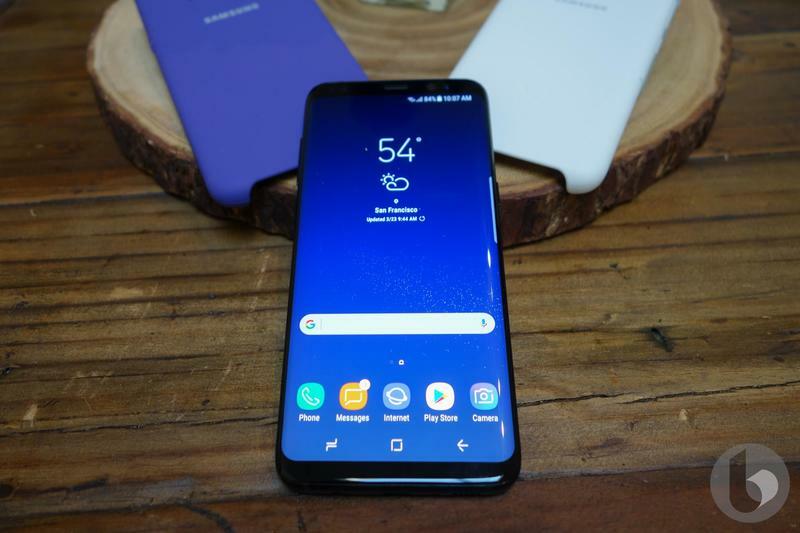 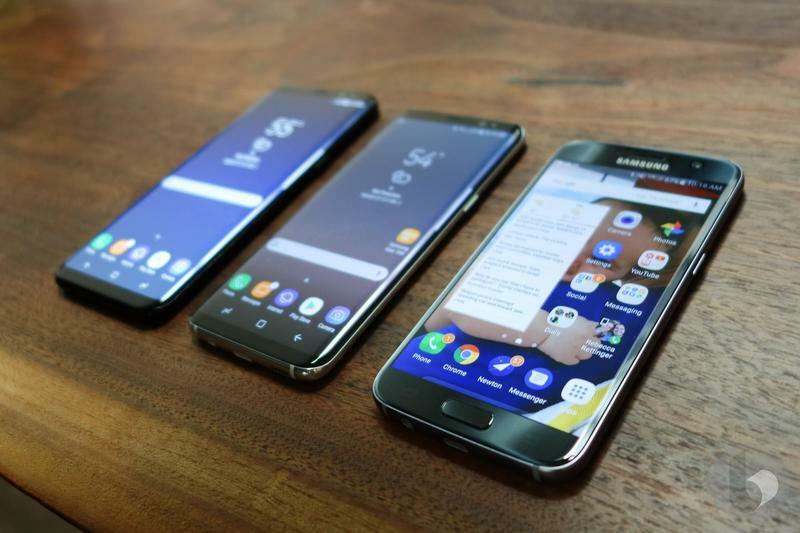 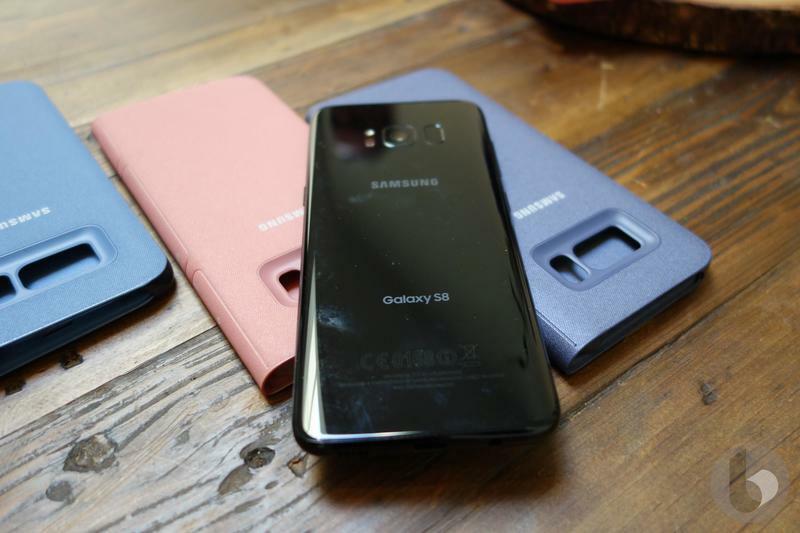 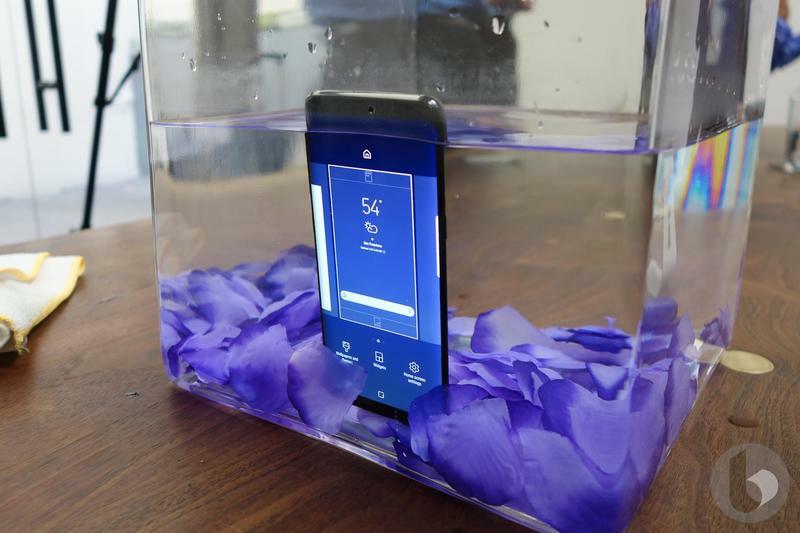 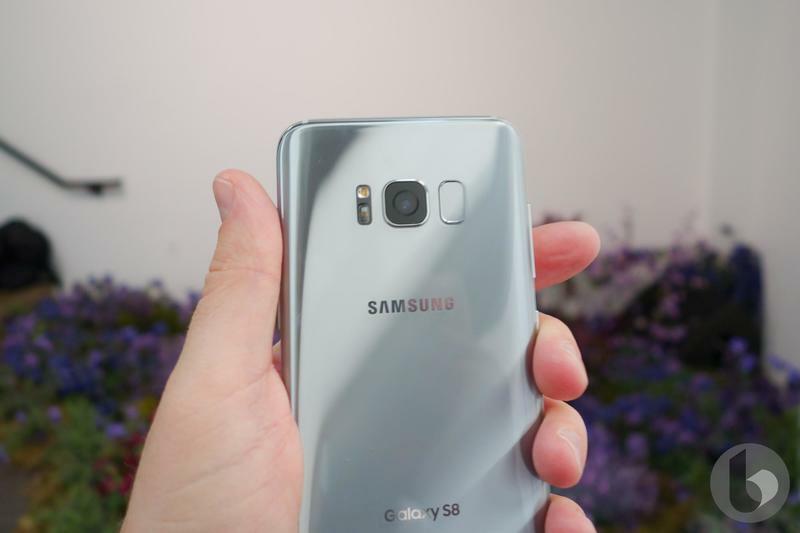 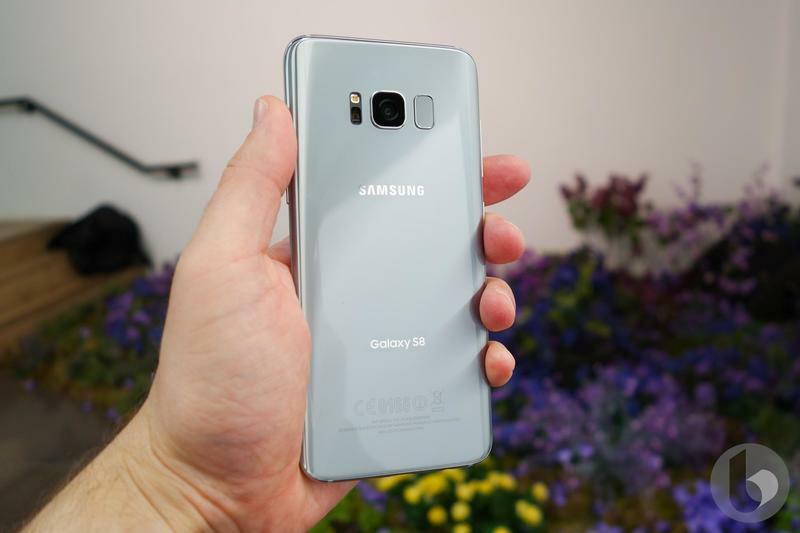 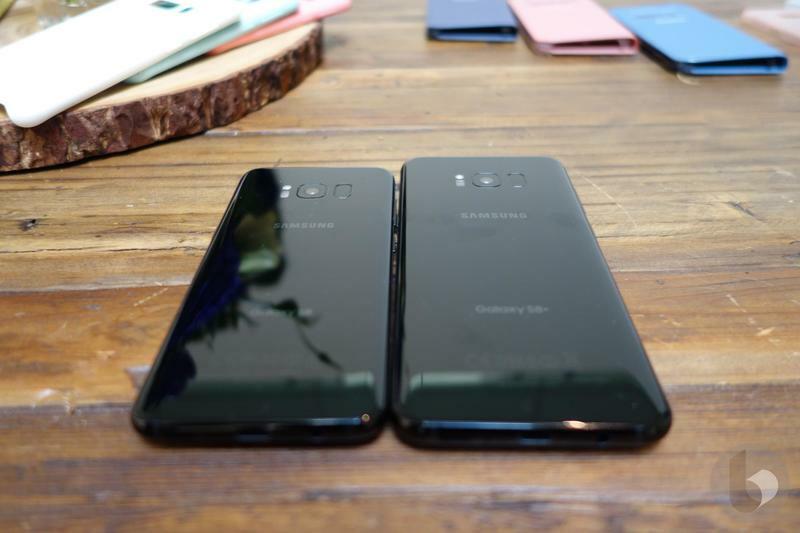 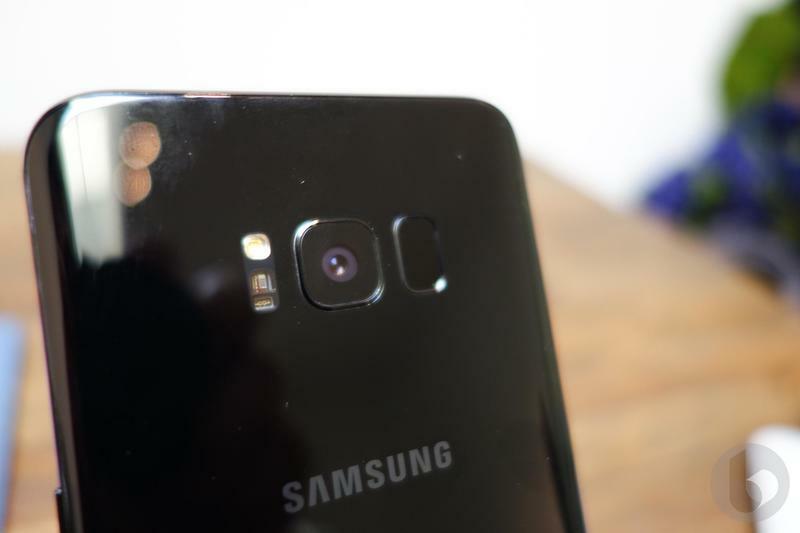 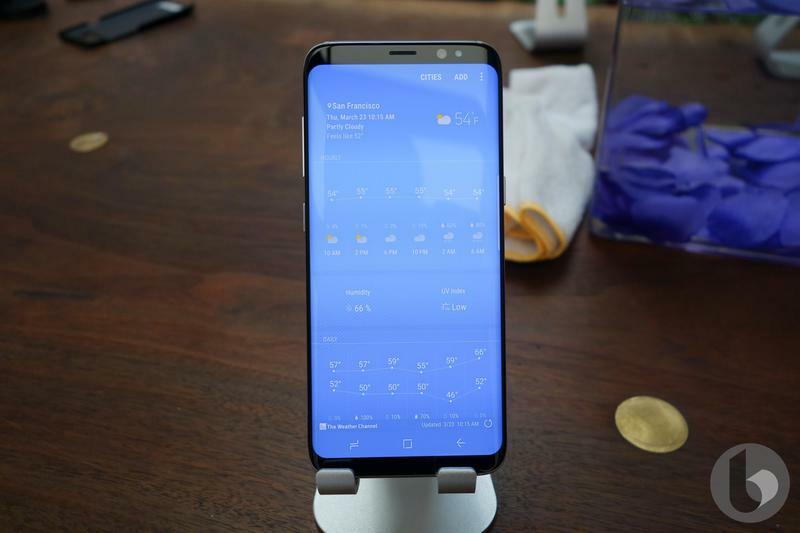 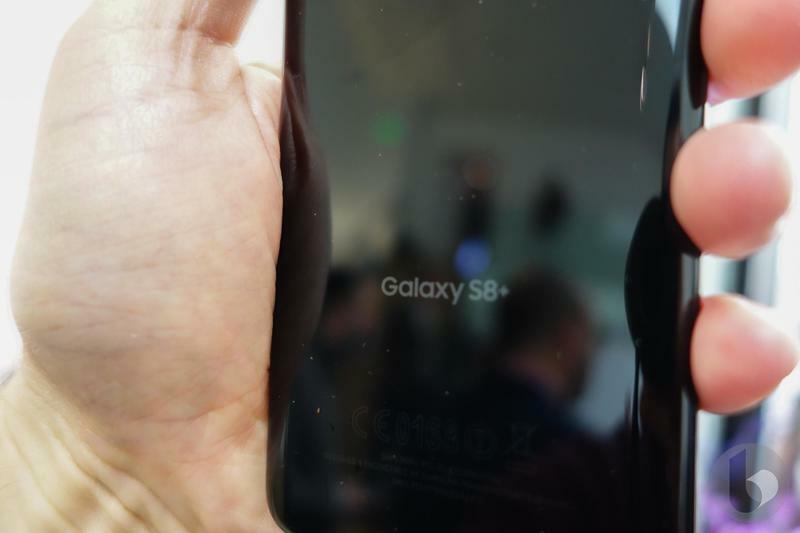 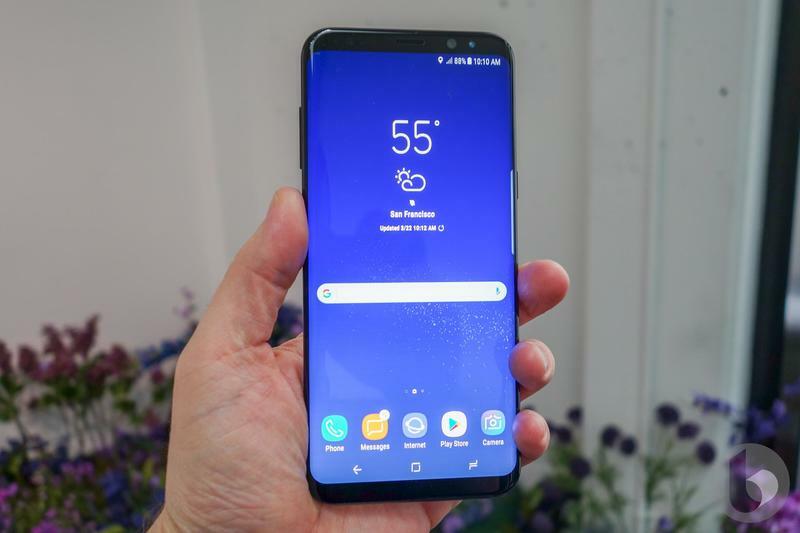 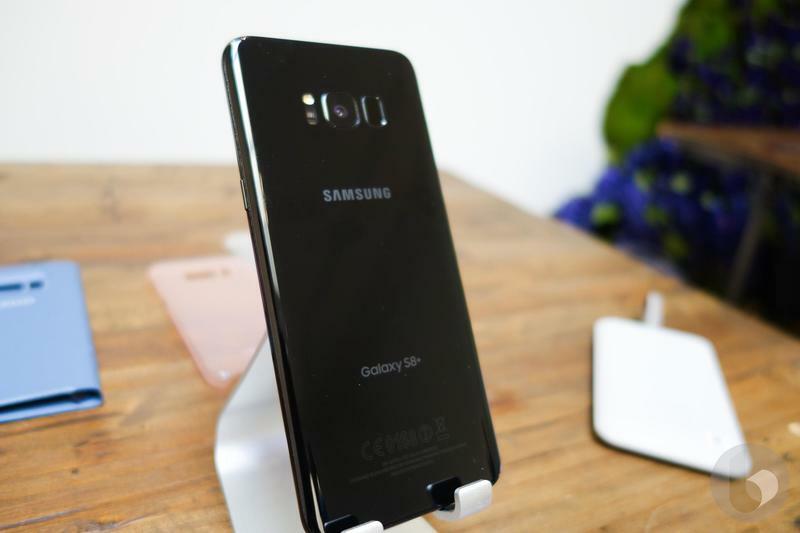 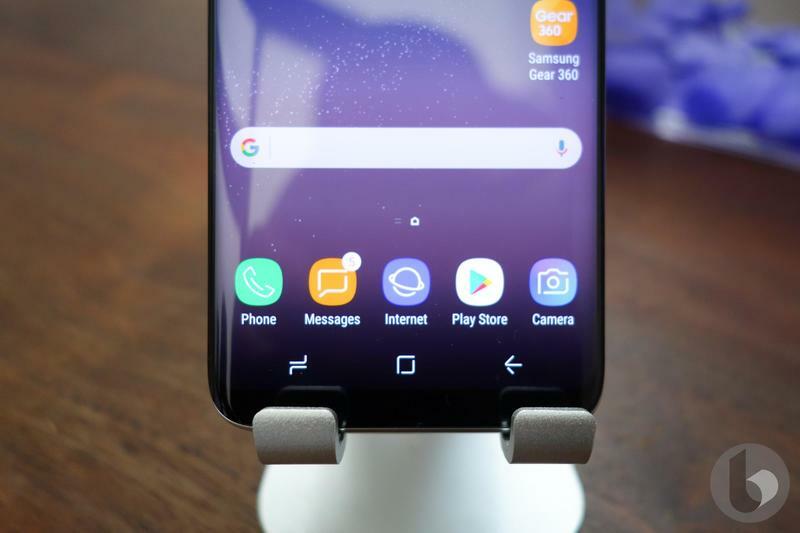 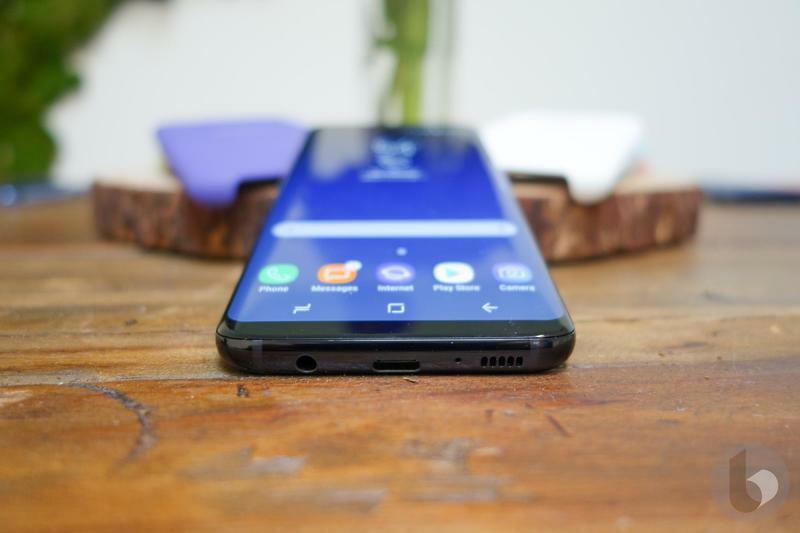 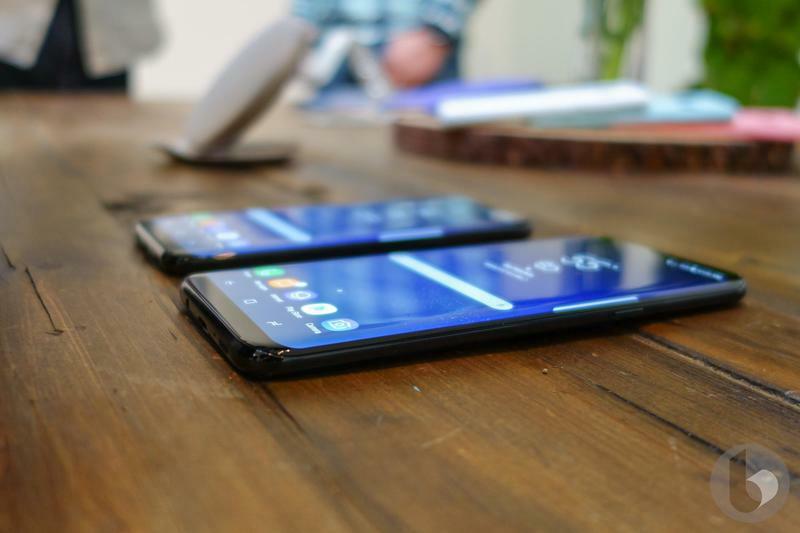 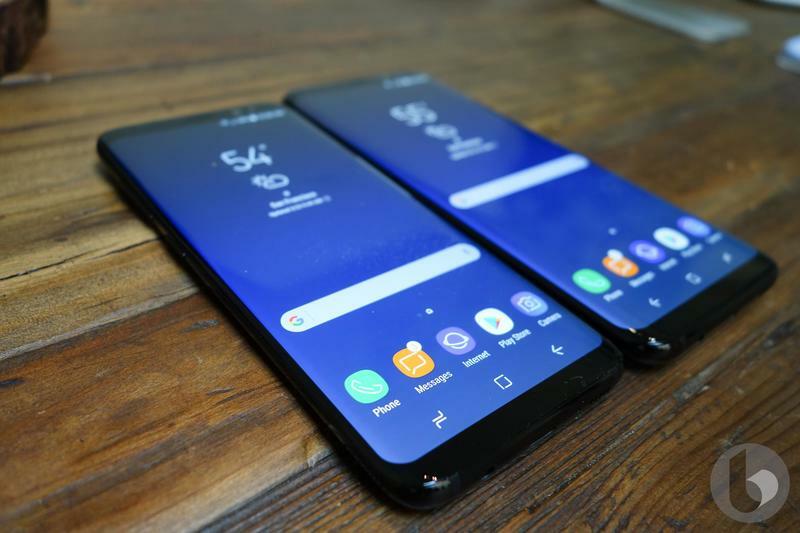 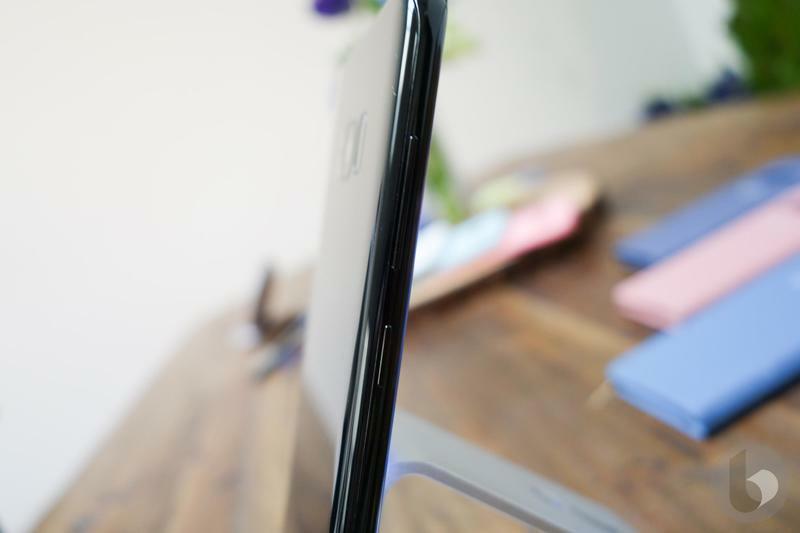 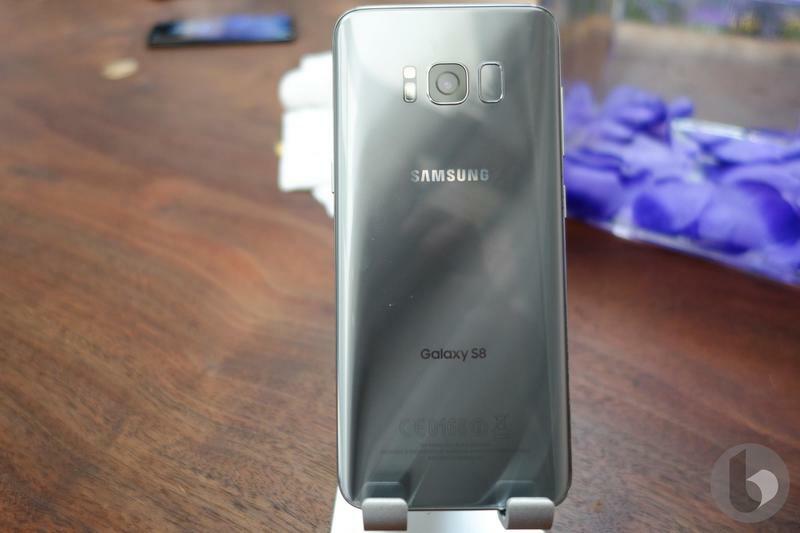 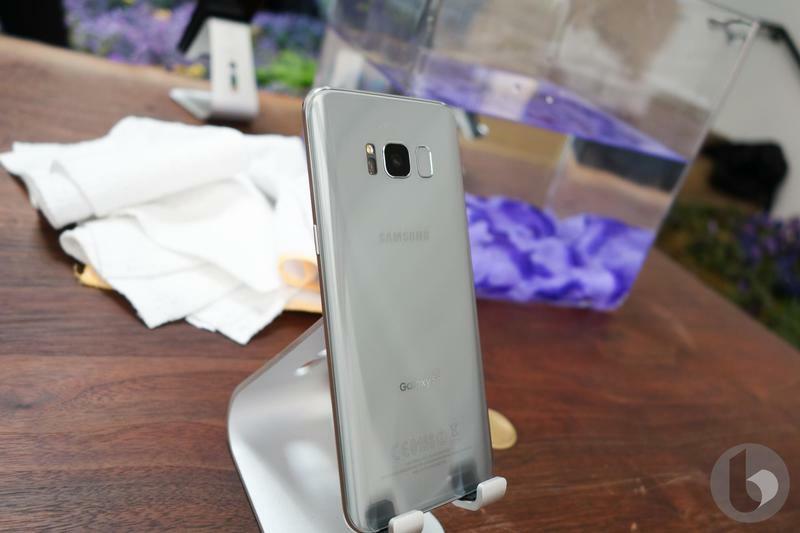 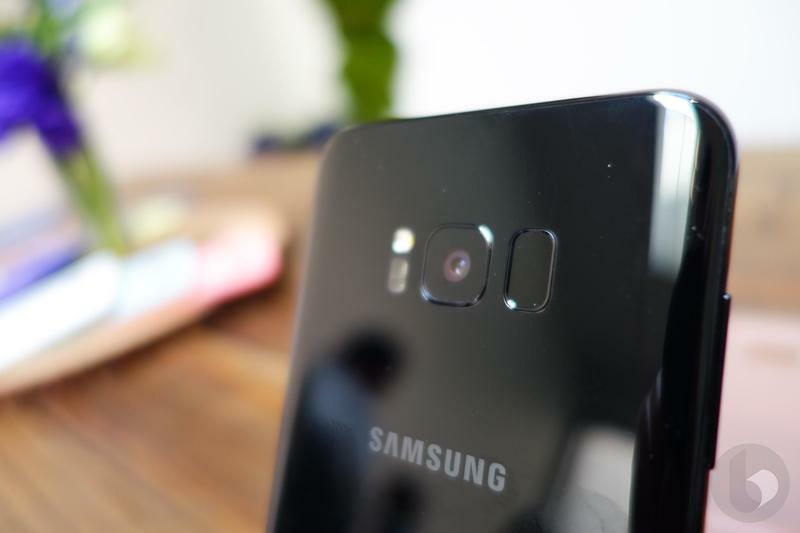 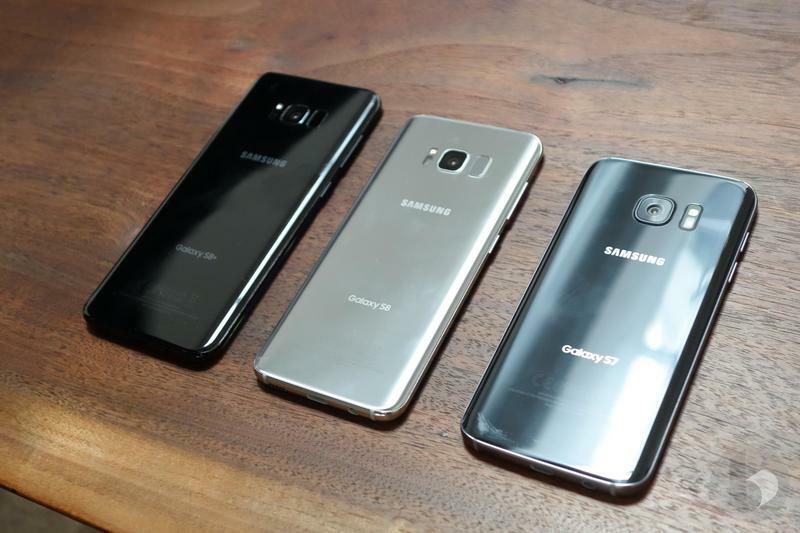 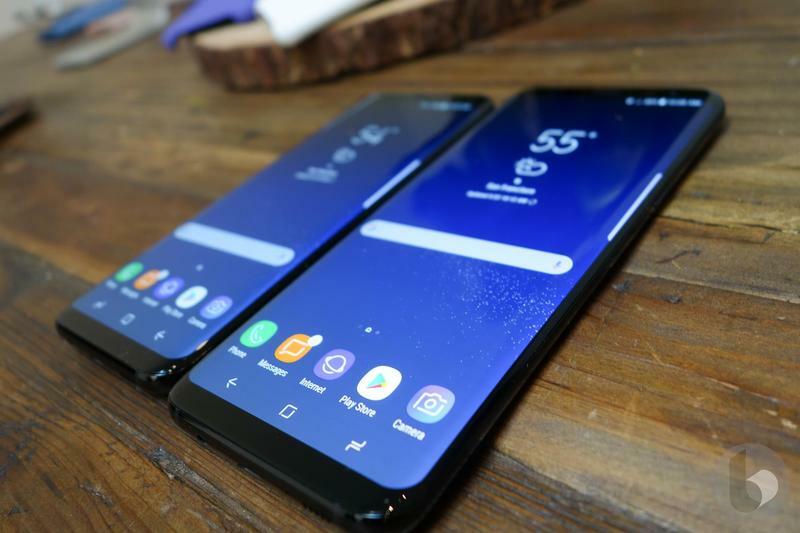 Samsung has teamed up with Dish and HelloTech to launch a new service called Premium Care, aimed at ensuring clumsy Galaxy S8 and Galaxy S8 Plus owners aren’t left with a broken handset for too long. 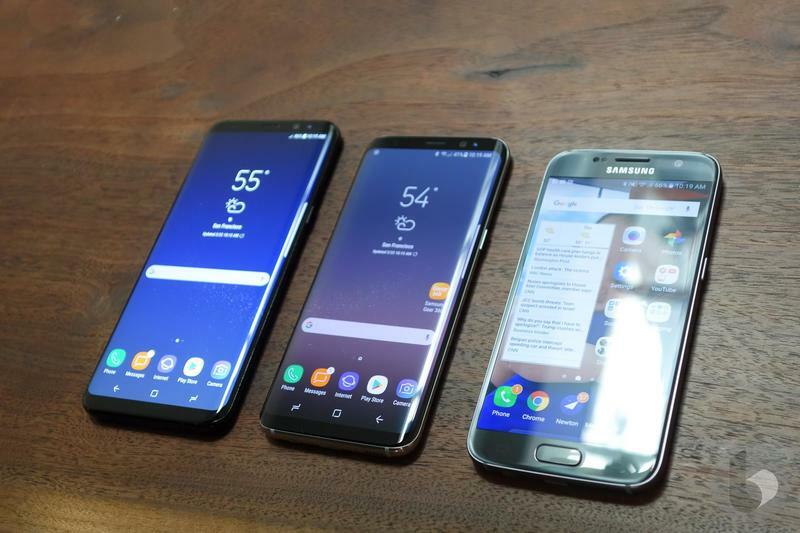 Unlike the standard one year warranty, Premium Care covers accidental damage — so if your device happens to fall from a twelve story building and shatter into a thousand pieces (a bit extreme, we know), you’ll receive a replacement. 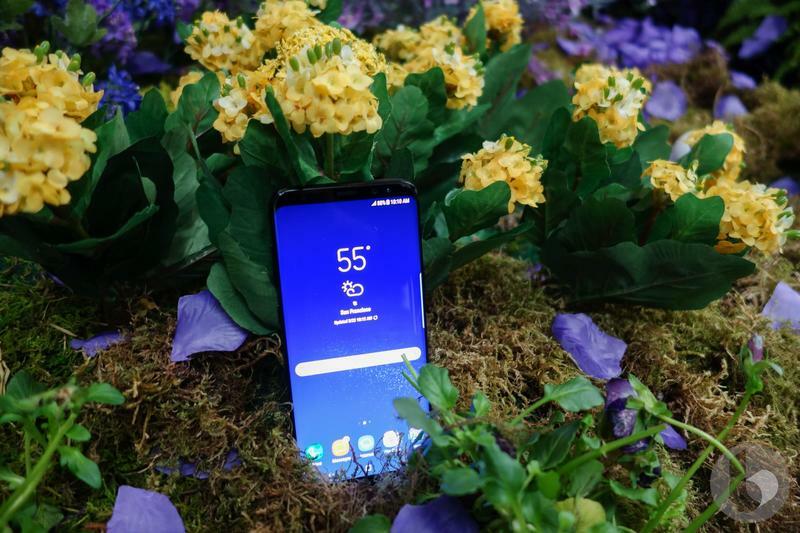 What’s more, Premium Care comes with a slew of added benefits, including one-day business delivery for replacements and a one-to-one consultation with a representative at a location of your choice to assist with any technical issues. 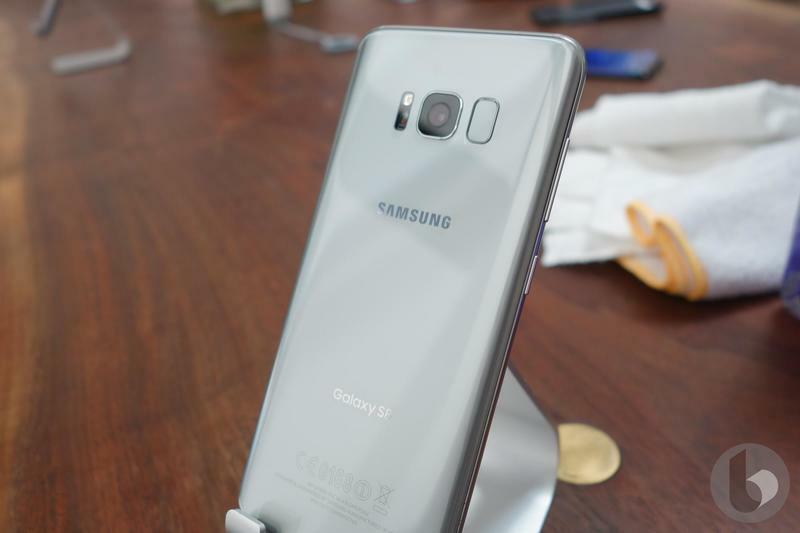 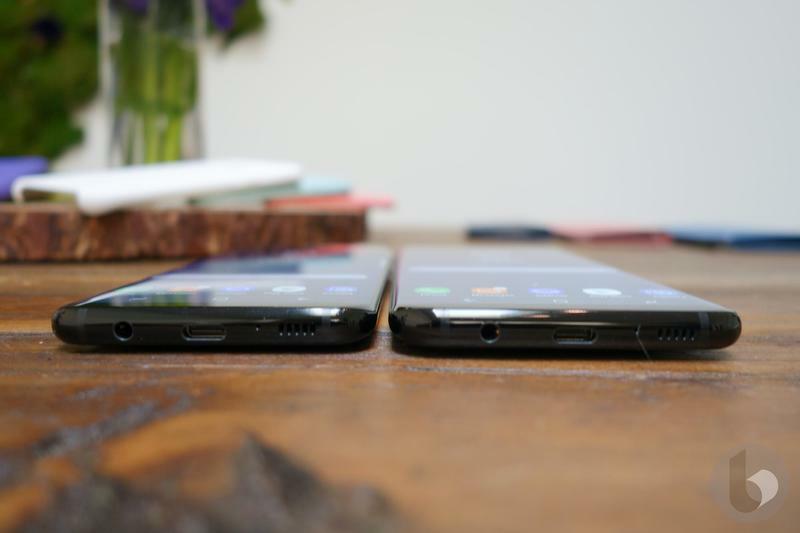 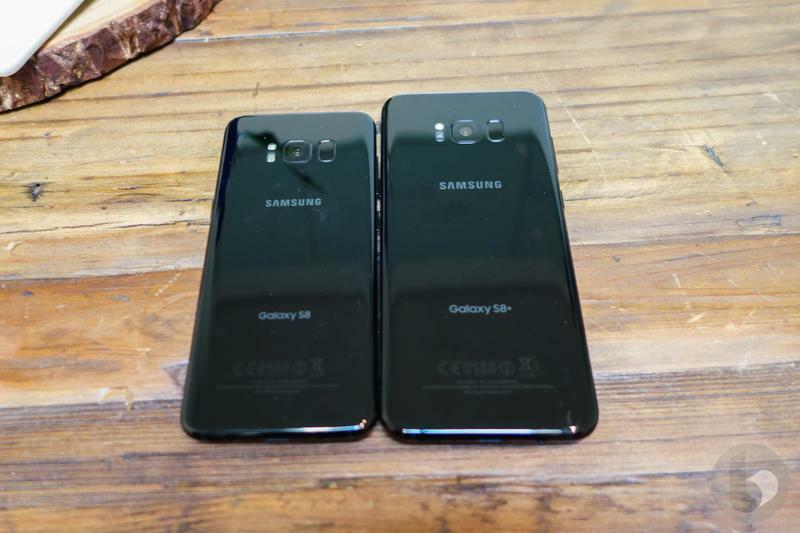 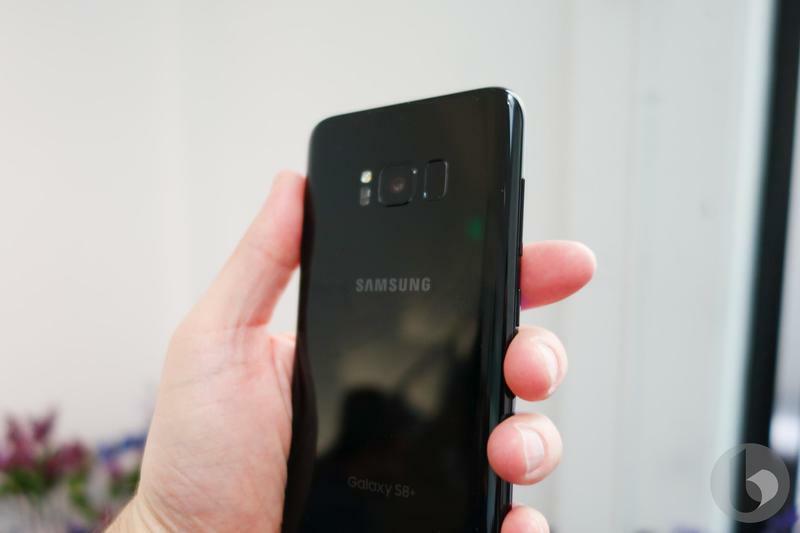 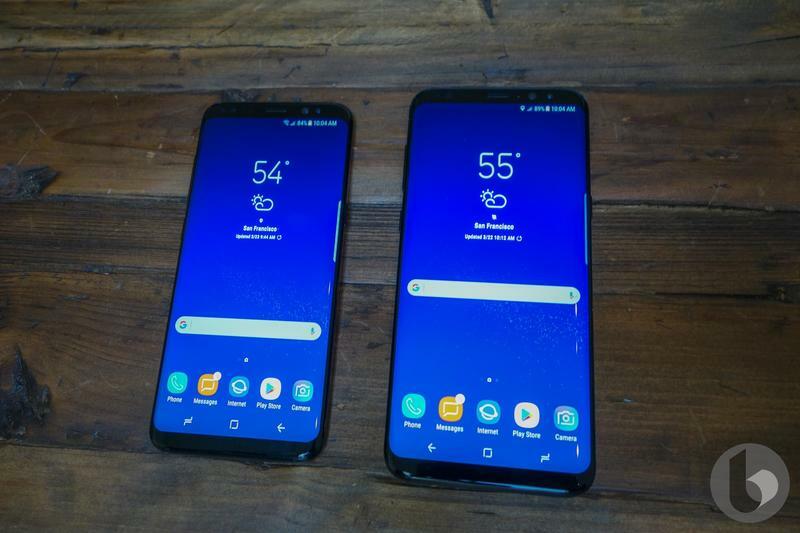 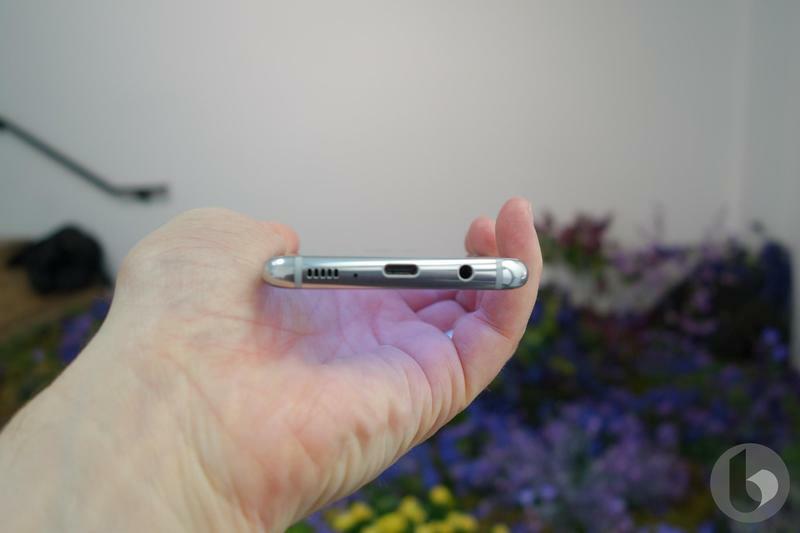 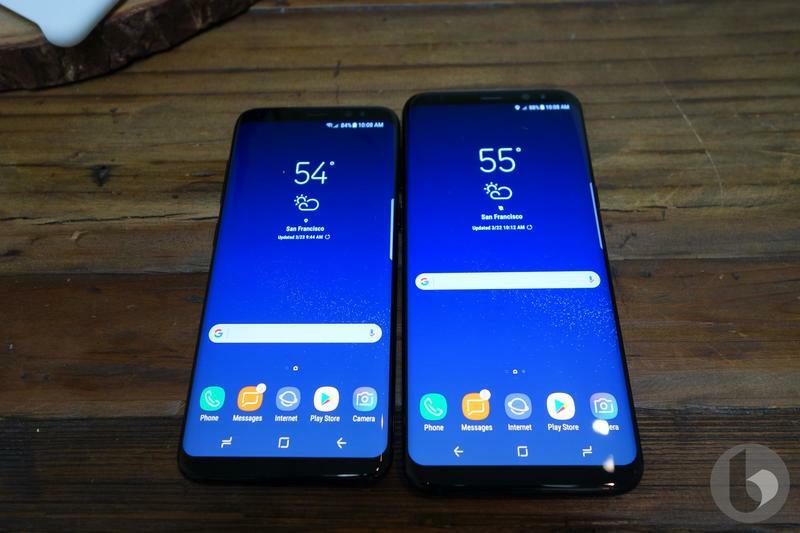 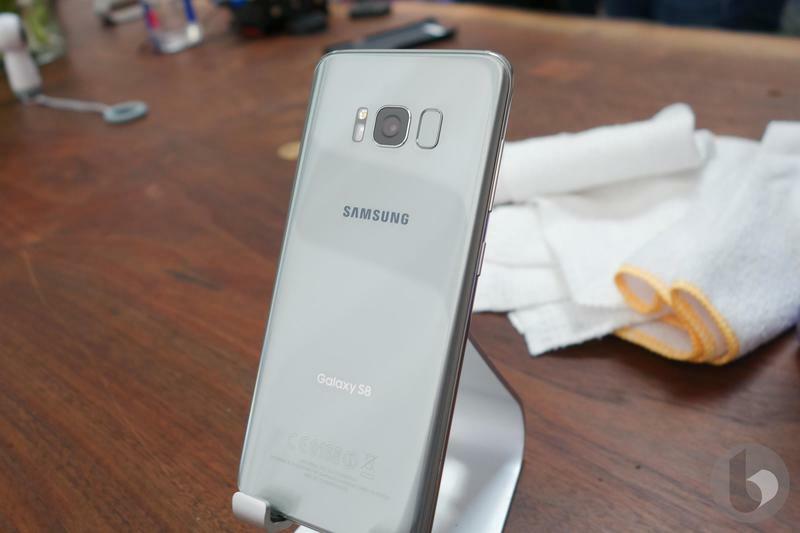 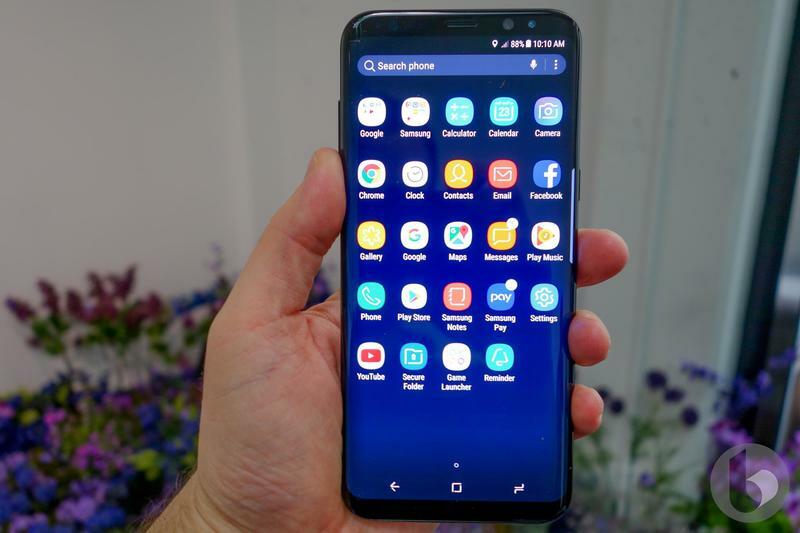 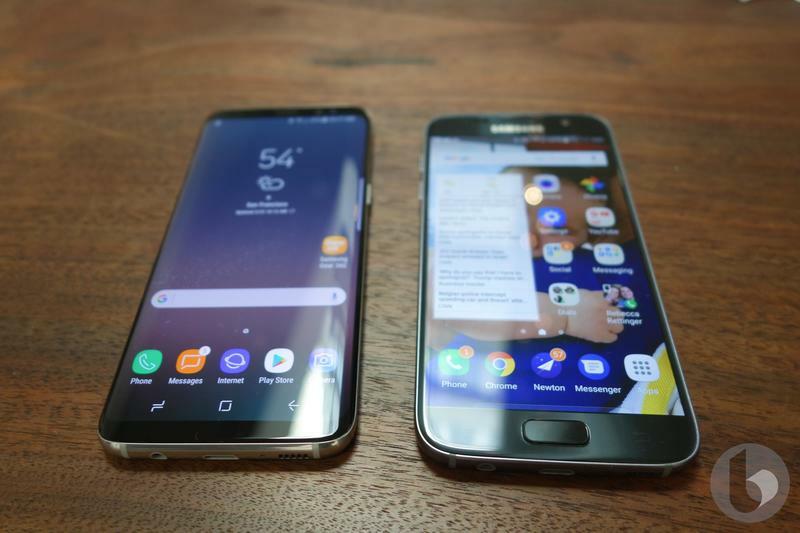 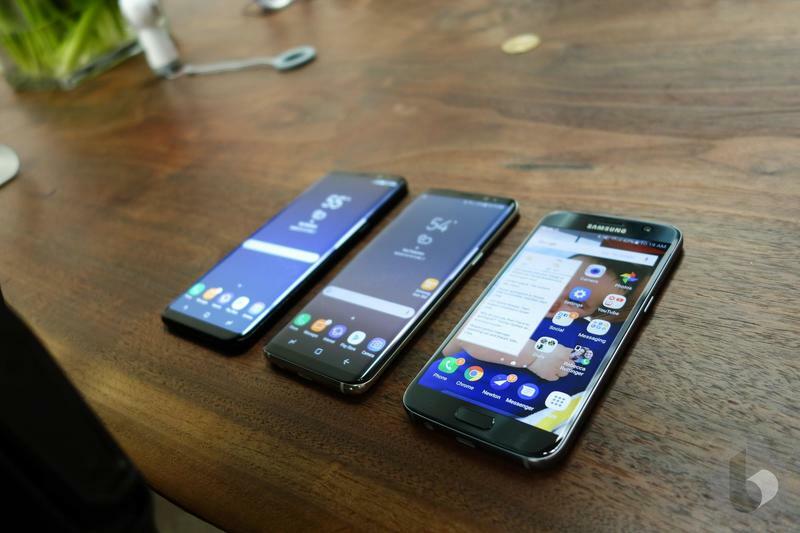 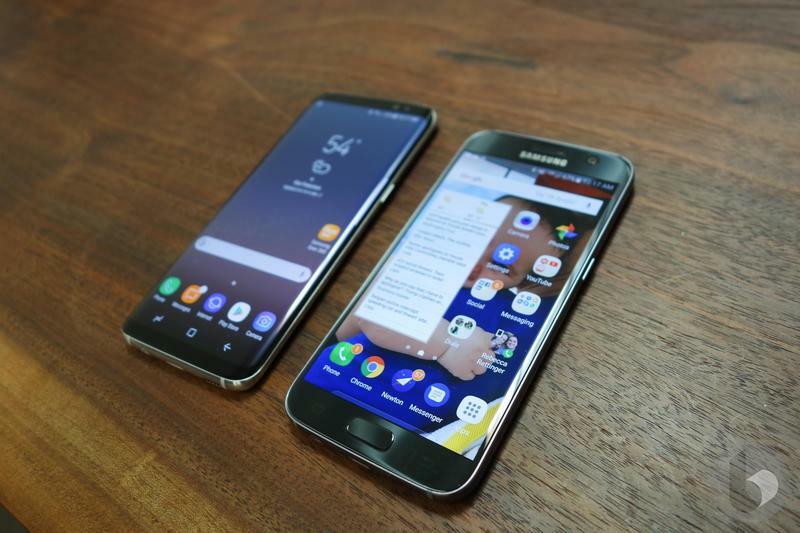 There’s a caveat, though: you can only replace your Galaxy S8 or Galaxy S8 Plus three times a year. 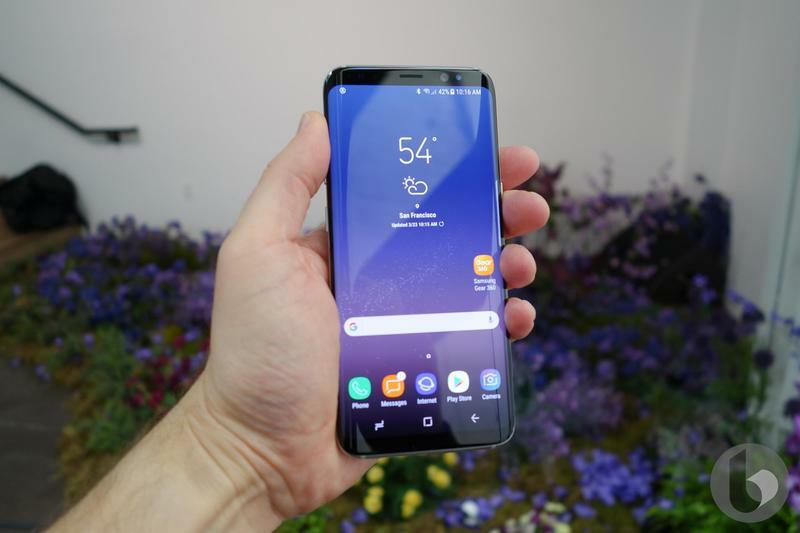 You’ll also have to pay a penalty of $99 each time, which isn’t too bad considering a Premium Care membership only costs $11.99 per month. 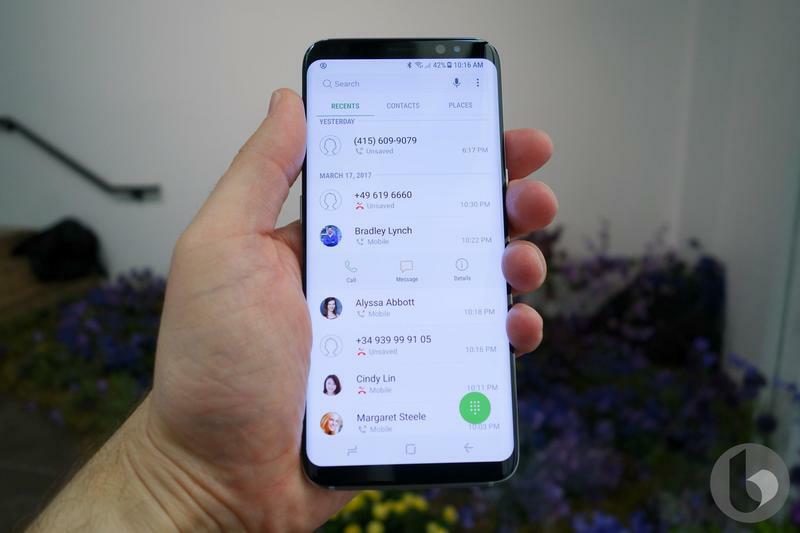 Unfortunately, the program is only available in the United States. 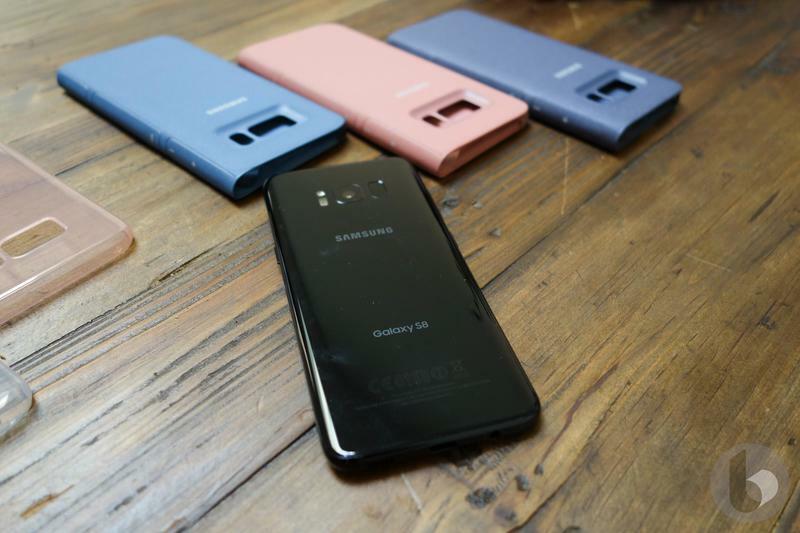 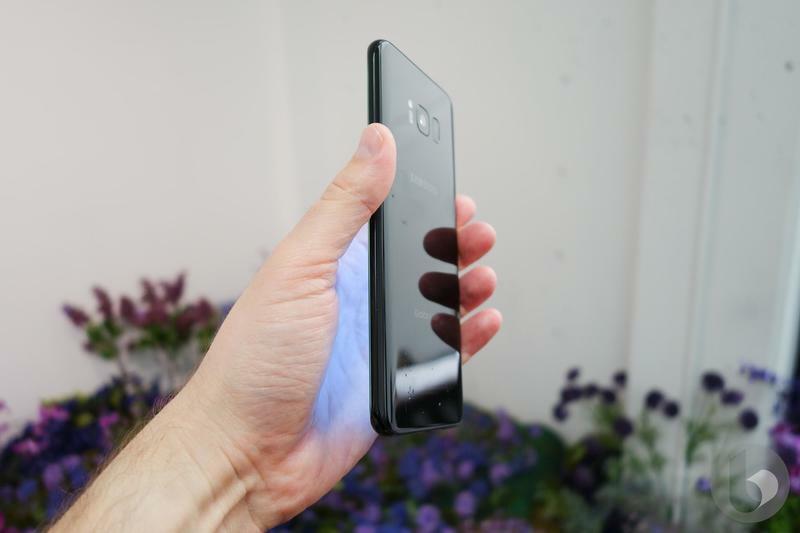 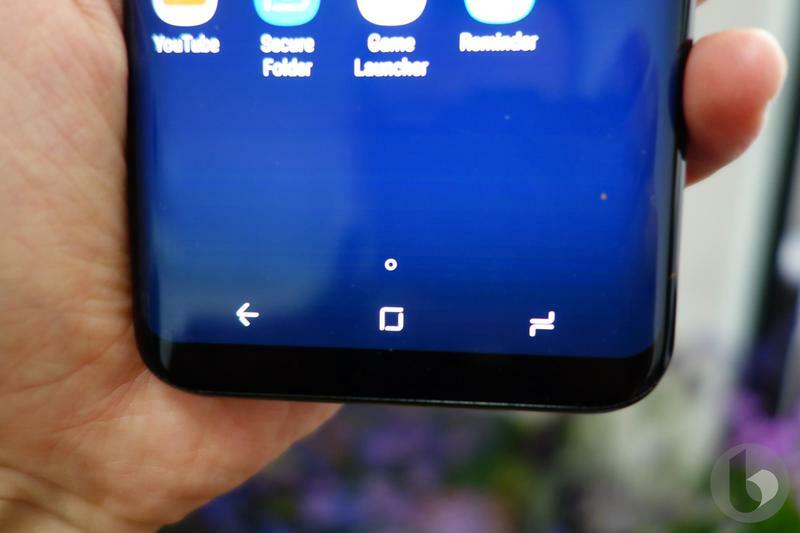 We’ve reached out to Samsung to see if it plans to launch the scheme in other markets and will update this post accordingly when we hear back.